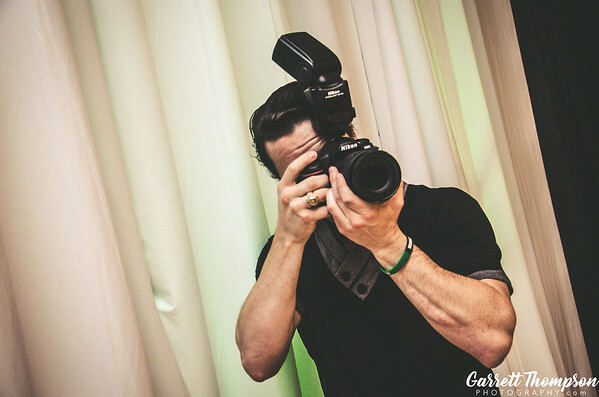 Garrett is a professional event and life photographer from Houston, Texas. He was a dancer for several years before breaking into dance photography, combining two major life passions . He now travels to several dance events each year as both a dancer and photographer. He also photographs festivals, events, weddings, engagements, couples, and the many more life events. 'Like' Garrett Thompson Photography on Facebook for the latest updates on pictures and events, and to see highlights from each event.